27 July Stuff A world of characters Kapai the Kiwi author Tommy Wilson is equally at home with royalty and youth justice rangatahi. Harrison Christian talks about the Dark Knights chess club at Korowai Manaaki youth justice residence. 9 July Newshub Tracey Martin on the need for more caregivers Lisa Owen asks Minister for Children Tracey Martin how much has changed under Oranga Tamariki . Shirley Afoa is sole guardian for five of her grandchildren. 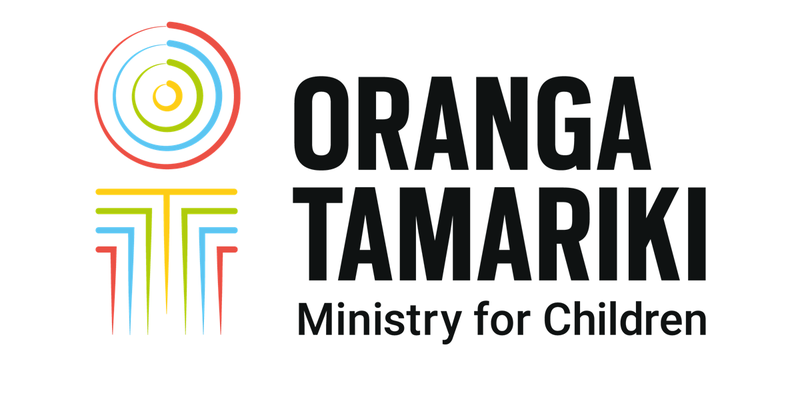 27 June Stuff Success for Oranga Tamariki pilot A pilot scheme geared towards helping children make positive life choices could be rolled out across New Zealand. 22 June Stuff Teams unite to ensure kids in care have winter pyjamas A bunch of Palmerston North government workers have shown their soft side with a gift of fluffy new pyjamas for vulnerable children in care. 22 June RNZ - Checkpoint How to stop youth offenders from ending up in jail Part 2: John Campbell talks to residents at the Te Au Rere a te Tonga, and the people helping them. 21 June RNZ - Checkpoint Inside a youth justice residence: Kids tell their stories Part 1: John Campbell visits Palmerston North youth justice residence, Te Au Rere a te Tonga, and speaks with some of the 14 to 17-year-olds who call it home. Children's Minister Tracey Martin is signalling a shift away from putting children into care, and towards intensive intervention in a child's home. Oranga Tamariki has apologised for using Trade Me to advertise for foster carers and sharing details of children. Iwi have criticised Oranga Tamariki for advertising for a caregiver on Trade Me, and including some of the child's personal information. 12 June Stuff PM's Chief Science Advisor explores youth crime A new report on youth crime is urging the Government to adopt a fresh mode, focusing on a "developmental crime prevention" model. 12 June NZME Kiwi kids benefiting from KickStart brekkies Findings of a new study shows that students enrolled in schools and kura with higher uptake of the KickStart Breakfast programme are significantly less likely than their peers to have hospital outpatient visits for dental surgery. 8 June Stuff Transgender Pasifika woman forgives those who abused and humiliated her Oranga Tamariki social worker was just a six-year-old boy when he realised he wasn't born in the right body. 2 June Stuff Oranga Tamariki worker's years of service Oranga Tamariki Rotorua Youth Justice Manager is Victim Support’s longest serving volunteer.